Developer xerub, extra_recipe to originally developed for resolve the stability issues on iPhone 7 & 7+ devices on iOS 10.1.1 mach-portal + yalu jailbreak. After that he has updated extra_recipe to support Cydia download for all 64-bit devices (exclude iPhone 7/7+). So, now it can be use as a stable alternative for yalu102 – iOS 10.2 jailbreak. extra_recipe- cydia jailbreak currently compatible with all most all yalu 102 support devices & firmware versions. Here’s the list of compatible devices & iOS versions. This jailbreak does not compatible for the 32-bit device such as iPhone 5, iPad 4G or iPod Touch 5G yet. 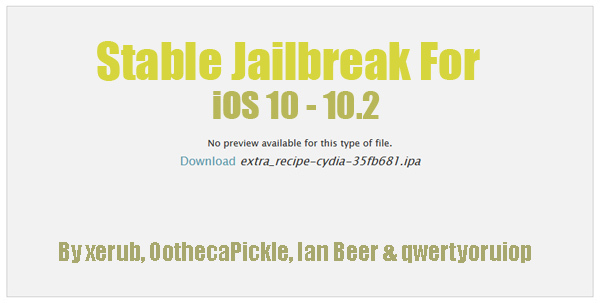 I’m using mach_portal / yalu102, Should I switch to extra_recipe- cydia jailbreak ? iPhone 7 / 7+ users – You also can use this, but recommend to download original extra_recipe+yaluX compiled by the Luca Todesco specially for the iPhone 7 & 7+ users. 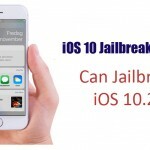 How to jailbreak iOS 10 – 10.2 with extra_recipe-cydia ? 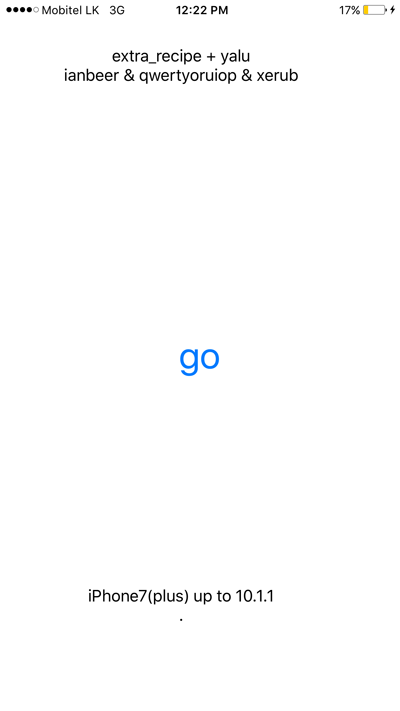 Note : Make sure your device to connect Internet before start jailbreak process. 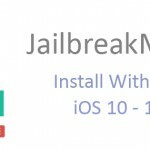 If you are already jailbroken with match_portal or yalu102 – Reboot your device to put it to un-jailbroken mode. 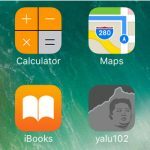 Download Cydia Impactor tool and the IPA file of extra_recipe-cydia to your computer using the link above. 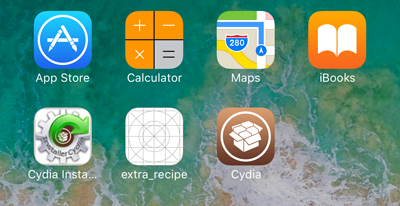 Drag and drop the extra_recipe- cydia IPA file onto Cydia Impactor. That’s it! Now you can enjoy stable jailbreak with your iPhone or iPad on iOS 10 – 10.2. Open Cydia app & find apps & tweaks to freely customize your device. Keen jailbreak for iOS 10.3.2 & iOS 11 demoed! How to get iOS 11 features iOS 10 right now? Hello. Need a help. I have Ipad Pro IOS 10.0.2 . I jailbreak my ipad 4 mounths ago and i have removed jailbreak in the no-proper way. I don’t remember how I did it, I think that I am removed from Ipad home screen the mach_portal app. Now I see the Sydia icon on home screen but it doesn’t work. So now I install on iPad the extra _recipe icon and when I launch it and waiting 5 sec and on Go button i recieved this message “not supporting yet” . I can’t install the Cydia Eraser because the Cydia is doesn’t work. I tried to unjailbreak via DFU mode but it must to upgrade the IOS. What can I do? Please HELP!!!!! Hi Polina, we can help you. Just can I know the version or from where you downloaded extra_recipe ipa file?